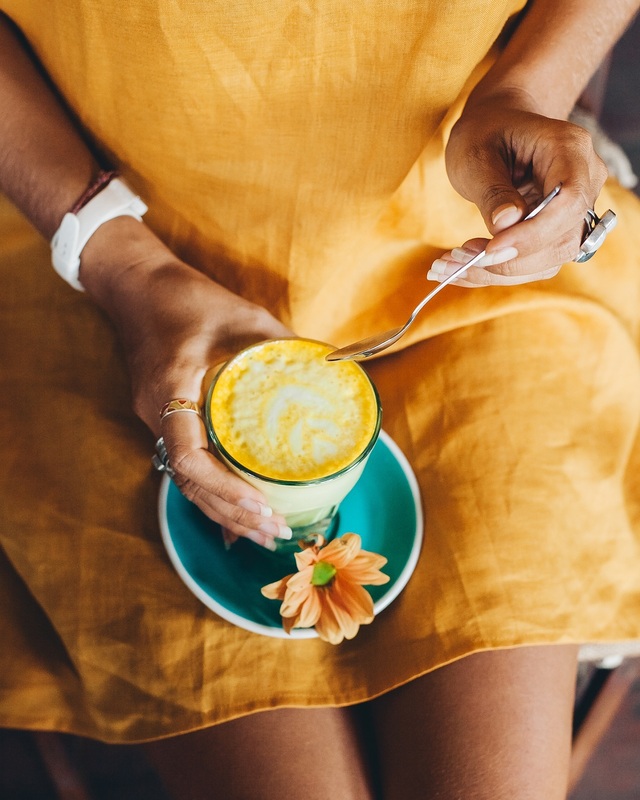 15 Apr 2019 --- Ingredients manufacturer Lipofoods is launching a new bioavailable microencapsulated anti-aging curcumin product which targets the increasingly popular “beauty-from-within” market. Curcushine is a natural and vegan product with high water solubility that comes in microcapsules. Lipofoods enlisted the expertise of Italian R&D company Sphera Encapsulation S.R.L. 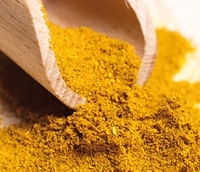 to help develop the curcumin extract’s encapsulation method. The product has a neutral taste and can be incorporated into nutricosmetics and drinks. “Consumers of all ages are becoming increasingly aware of the fact that nutrition and diet play a big role in skin appearance and thus they are demanding nutritional solutions to manage skin concerns from the inside out,” Isabel Gomez, Marketing Manager of Lipofoods tells NutritionInsight. “That is why products offering ‘beauty-from-within’ claims, also known as nutricosmetics, are becoming a big opportunity for beauty brands and supplement manufacturers to tap into ‘beauty-meets-wellness’ trends,” she notes. Click to EnlargeCurcushine microcapsules have anti-aging benefits and are suitable for multiple nutraceutical applications, explains Gomez. The company will showcase beauty gummies containing Curcushine microcapsules in its booth at Vitafoods Geneva, Switzerland, from May 7-9. According to Gomez, the aging process is instigated by the accumulation of molecular damages, chiefly due to the Reactive Oxygen Species (ROS) produced by mitochondria, as well as random errors in DNA replication. Measuring ROS levels is a good predictor of oxidative stress and can be used to test the antioxidant properties in live cells, she says. 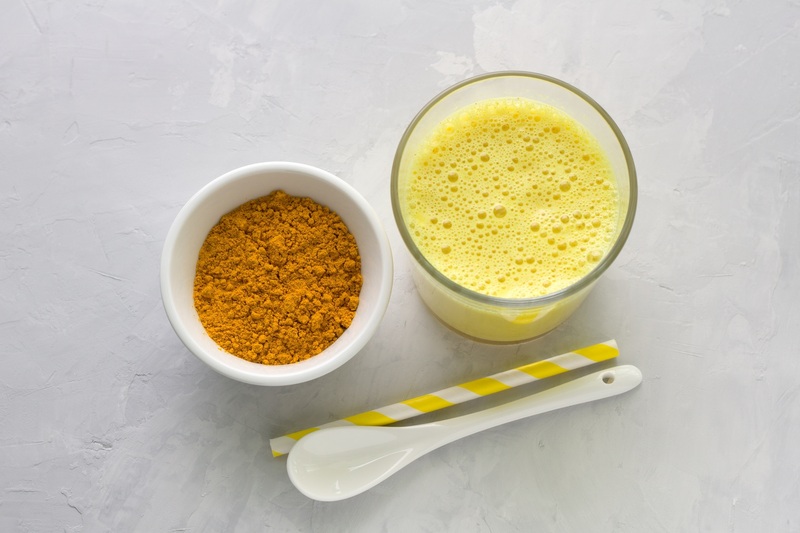 Previous research has found curcumin to delay the skin’s aging process by protecting its structures and proteins, such as collagen and elastin, from oxidative and inflammatory damage. The antioxidant properties of curcumin have been found to reduce ROS in cells and eliminate the effects of advanced glycation species (AGEs) on the divergent regulation of gene expression of receptors. The novel delivery system transforms the curcumin into a highly bioavailable formulation using a completely natural encapsulant matrix that protects and embeds the curcumin. The increased bioavailability of Curcushine microcapsules can be attributed to the superior solubility in water due to the small dimension of the particles. The high solubility characteristic also allows easy incorporation of the product into all varieties of nutricosmetics and beauty drinks. The formulation is gluten-free, plant-based and kosher- and halal-certified. Sphera, which collaborated with Lipofoods in creating the Curcushine microcapsules, is dedicated to the research and development of nano- and micro-encapsulation strategies. According to Lipofoods, creating a highly soluble turmeric ingredient is challenging. Most curcumin ingredients on the market are water-dispersible, rather than water-soluble. Sphera was able to overcome this challenge by developing an innovative technology that can turn hydrophobic active ingredients into soluble microcapsules via exclusive coating materials and processing. “Sphera’s proprietary technology is key to fulfilling the increased demand for better-for-you products in new delivery systems,” says Gianni Zoccatelli, CEO of Sphera. Magshape magnesium microcapsules: magnesium plays a fundamental role to modulate the synthesis and degradation of both collagen and elastin. Lipofer iron microcapsules: Right levels of iron are reflected in a healthy glow skin. Iron speeds up wound healing, fights hair loss and enhances immunity. Lipocal calcium microcapsules: Calcium helps regulate the skin’s pigment cells, allowing it to tan in sunlight to protect itself from harmful UV rays. Zincova microcapsules: Zinc controls skin oil production and helps control some hormones that play an important role in acne treatment.